You know me - skincare addicted - and proud. I love testing out a new line only to find some standby products to tackle a certain skin concern. But, I especially enjoy doing so if said line is ingredient conscious, or better yet, organic. 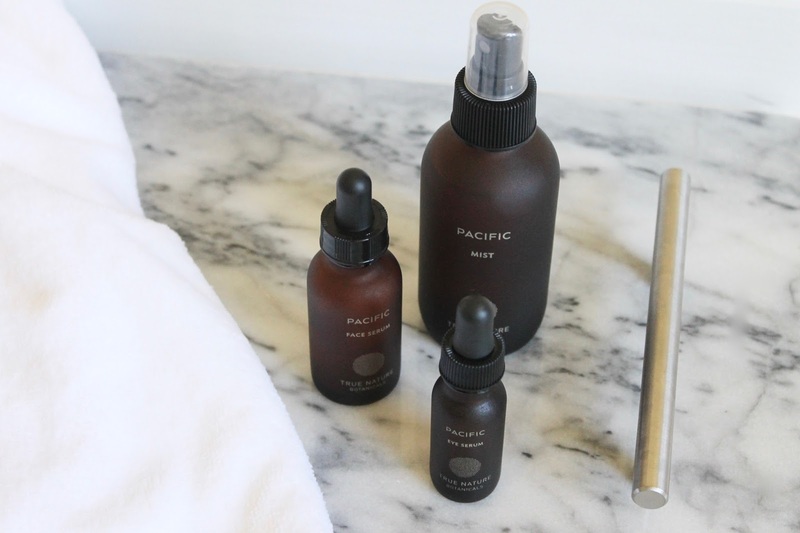 So it's safe to say that True Botanicals caught my eye, and not just for the minimal-chic packaging...I swear. The line is based on the belief that by delivering the highest quality, all natural (marine and plant-based) ingredients to the deepest layers of the skin we can fight the causes of aging and skin damage right where they start. 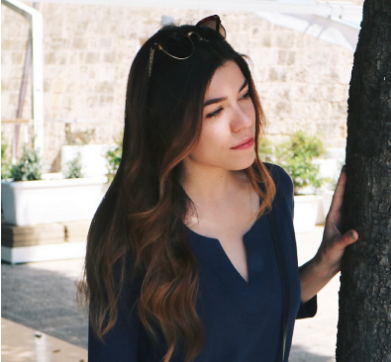 I put a few of their bestsellers to the test and am loving the ritual of using such healthy products on my skin, and it shows. 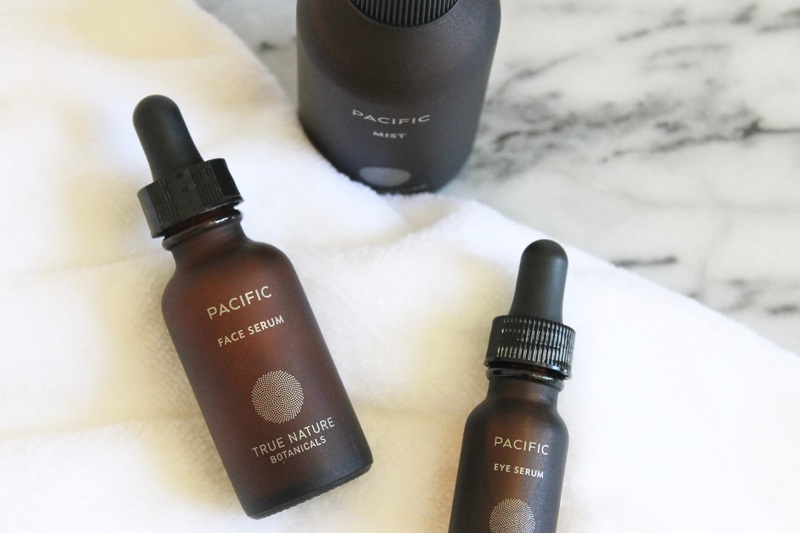 Pacific Face Serum - This little bottle of goodness has helped smooth the texture of my skin so much so that I've been able to use much less foundation and concealer in recent weeks. It's like a daily multi-vitamin for the face, and I love how lightweight it is to apply. When it goes on it feels like a soothing, vitamin-packed drink for the skin, and yet, it contains no water whatsoever, so you're getting higher concentrations of the good stuff. Neroli, green tea, sea kelp, tuberose, and jasmine give the skin a boost of for an intensely hydrating, smoothing, and softening result. It is so easy to add into your routine as well, as it doesn't feel heavy on the skin and makes for great layering. 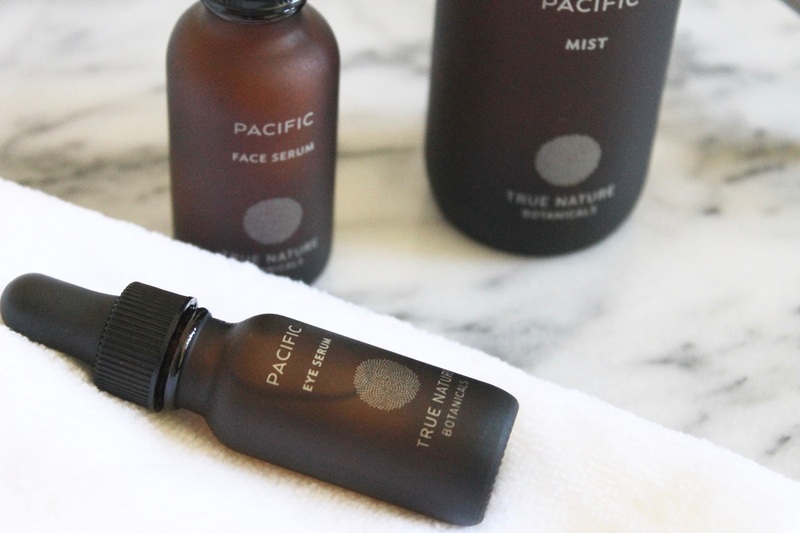 Pacific Mist - You know how much I love the misting step in my skincare routine. Think of mists as toners done 21st century style - quick, pleasing, and easy. They help prep the skin for what's to come and keep moisture levels high without adding an unnecessary additional layer. This one smells incredible - just like neroli, it soothes the skin (and mind!) and leaves it feeling plumper and dewier. I find this is a step I look forward to in my daily routine, I've been using it twice daily and my skin feels comforted and well hydrated. Have you tried True Botanicals before?